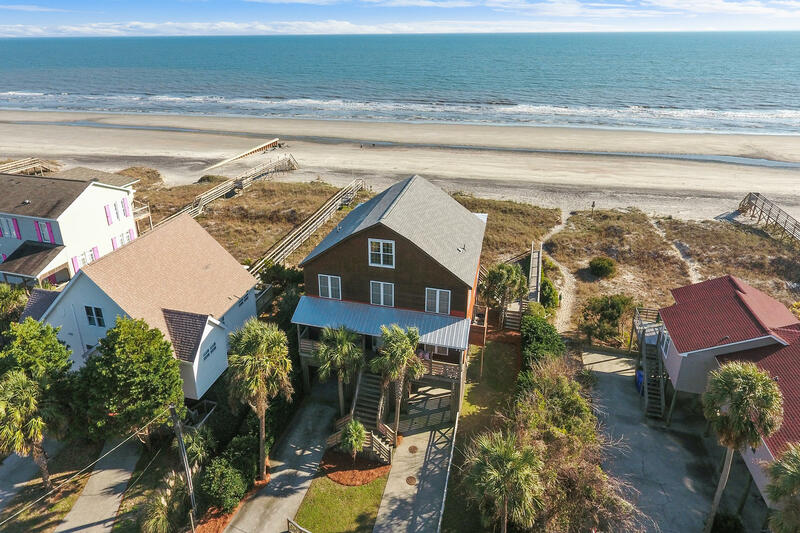 LARGE FRONT BEACH HOME. 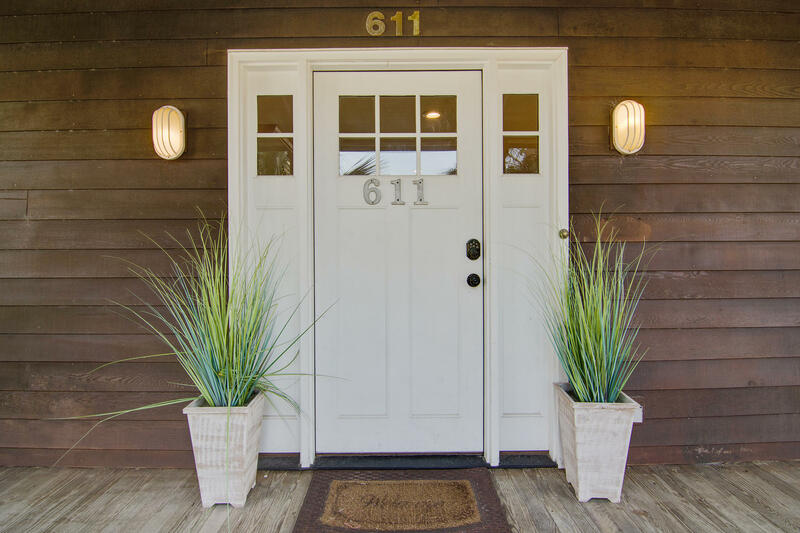 New Paint on the exterior and interior of this home. 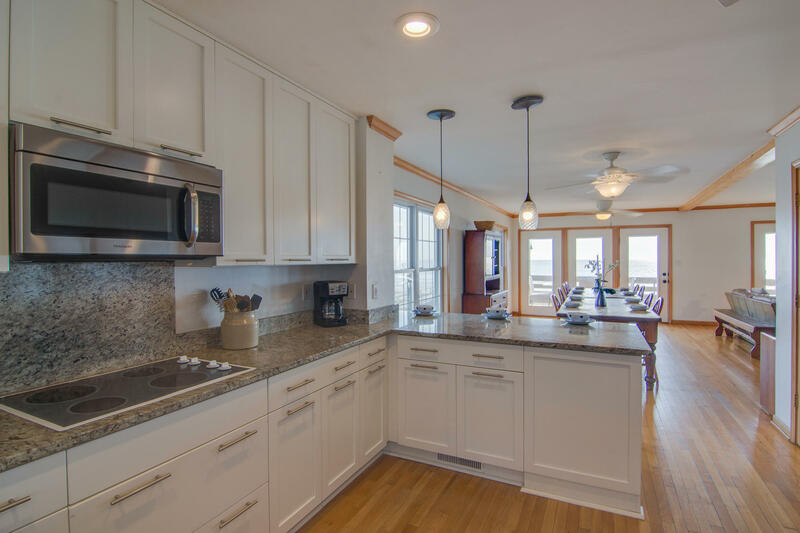 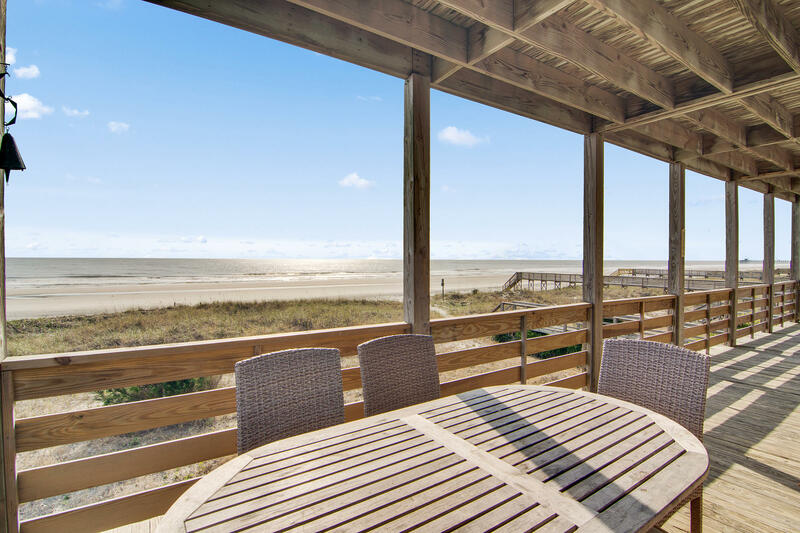 Enter this exquisite home with expansive views of the Atlantic Ocean. 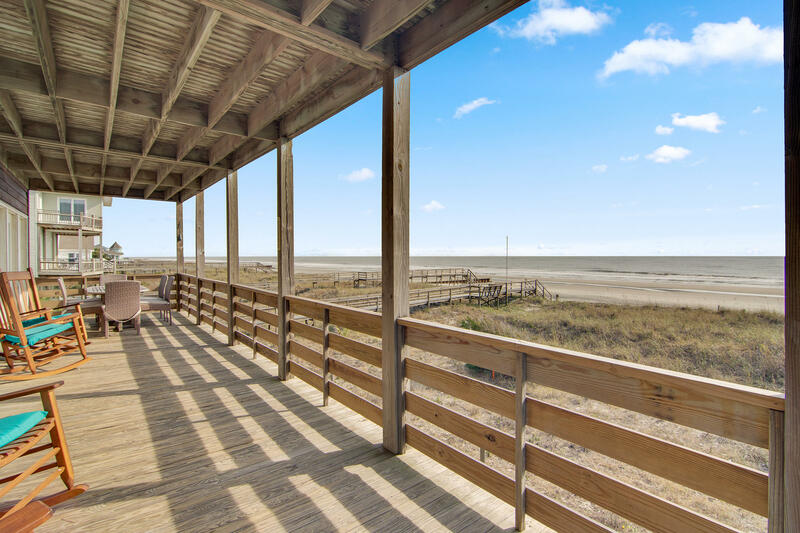 At the accretion part of the beach and not eroding like the other areas. 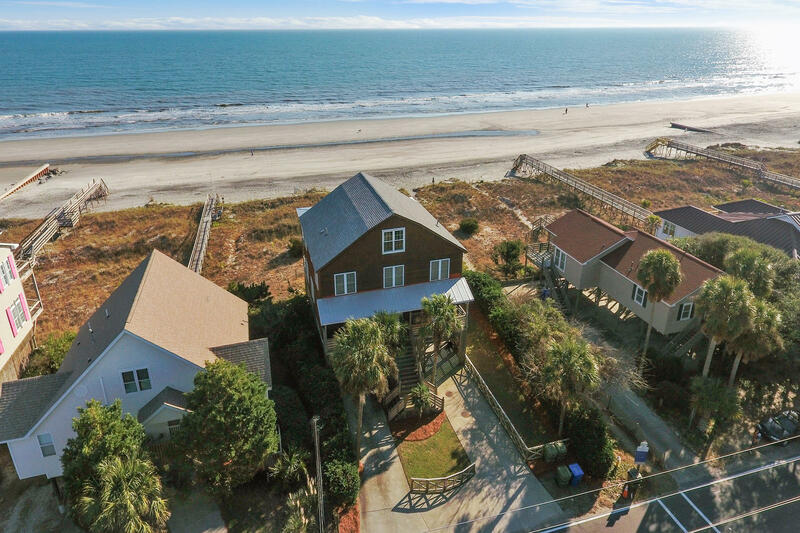 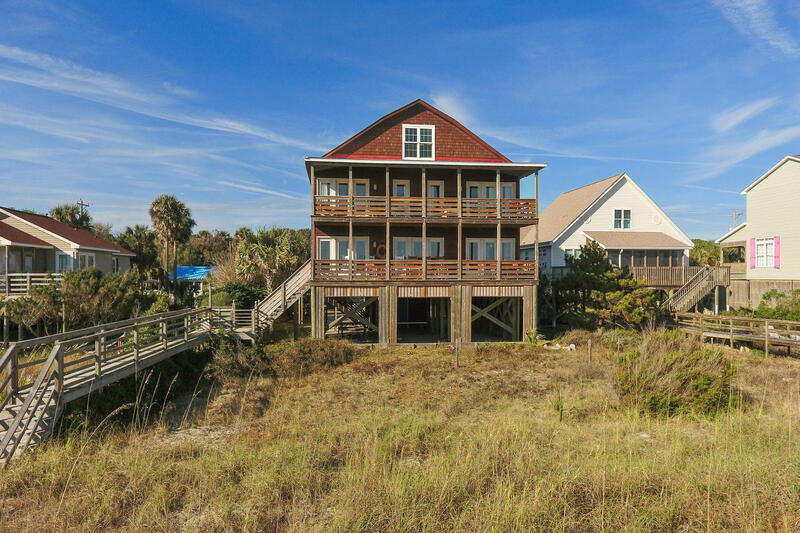 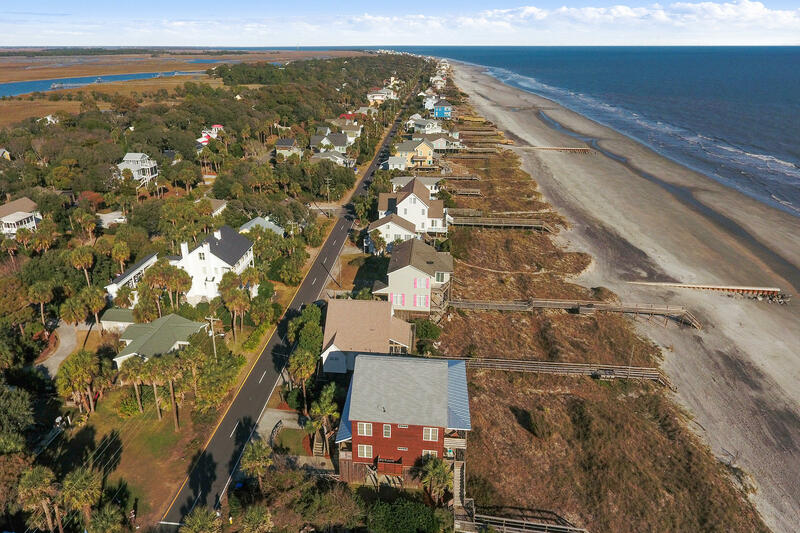 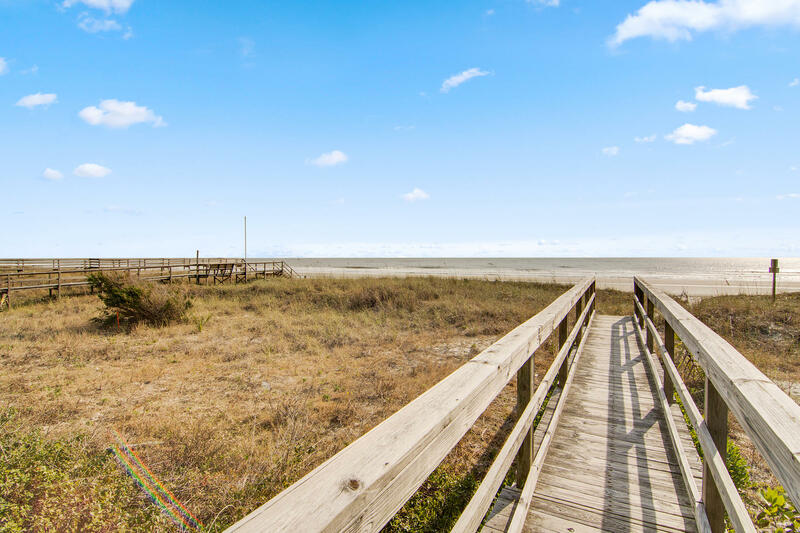 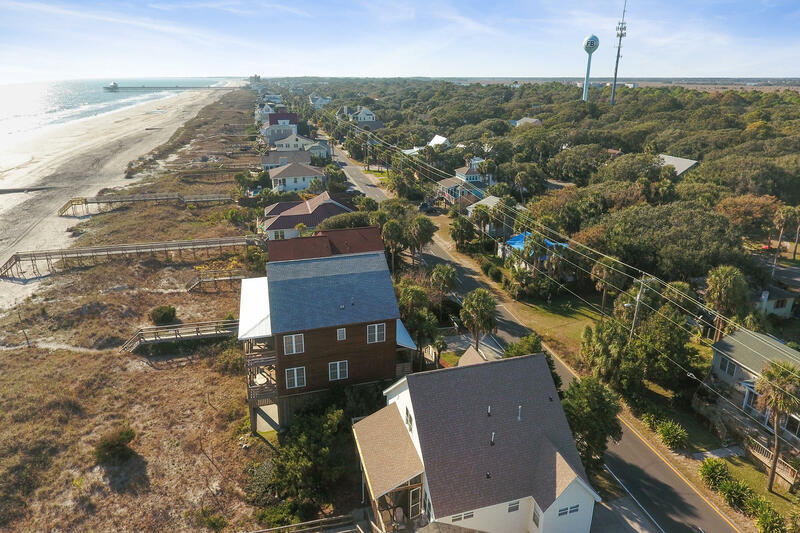 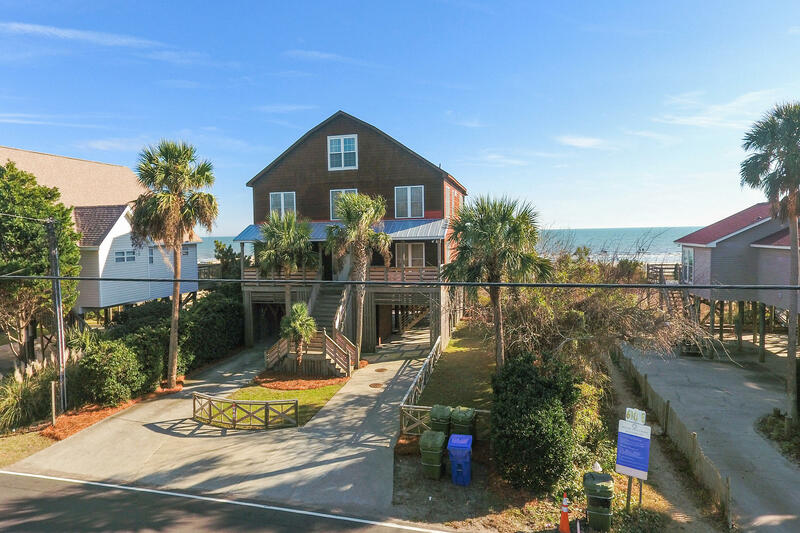 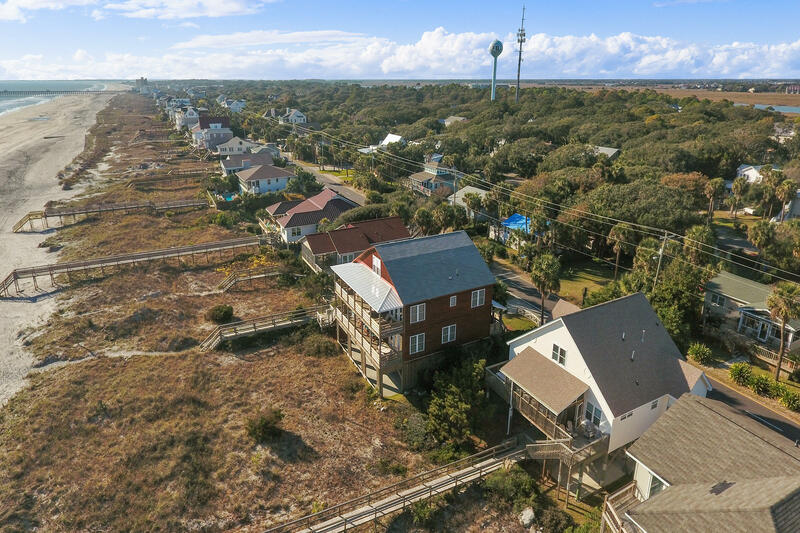 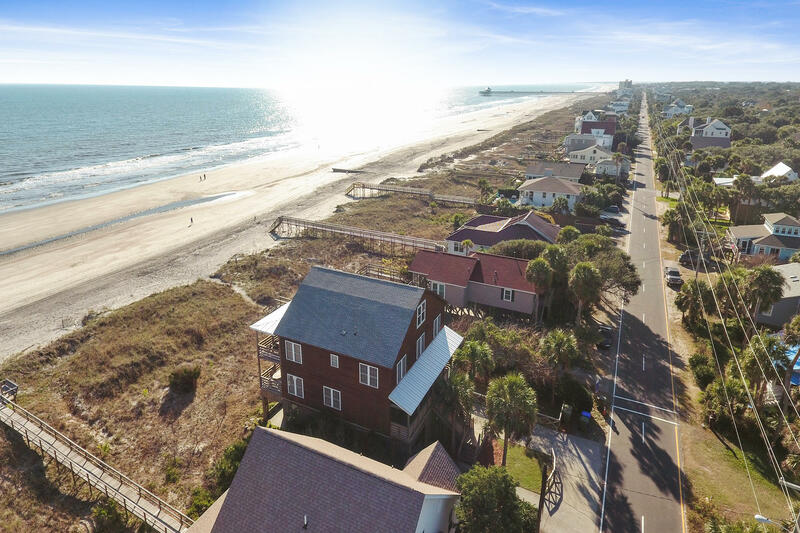 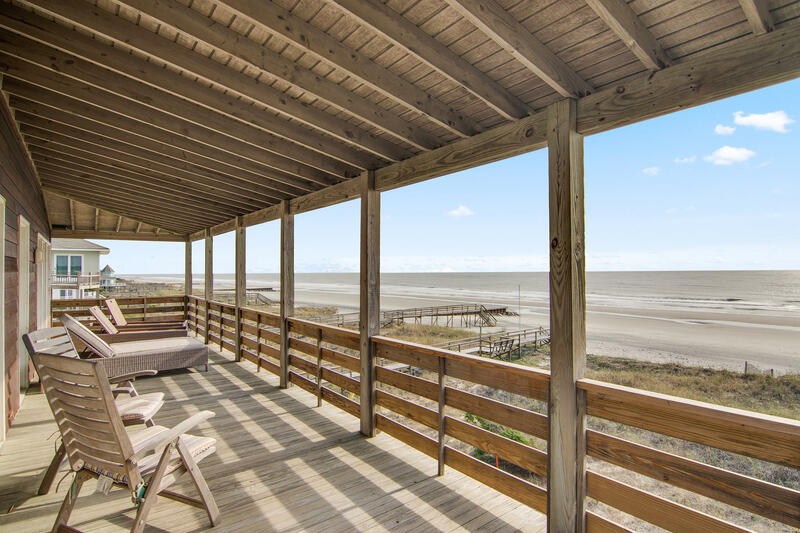 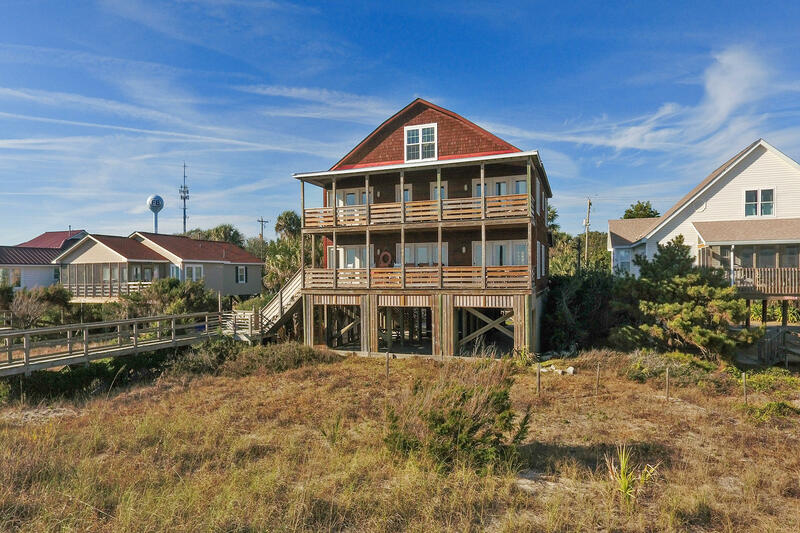 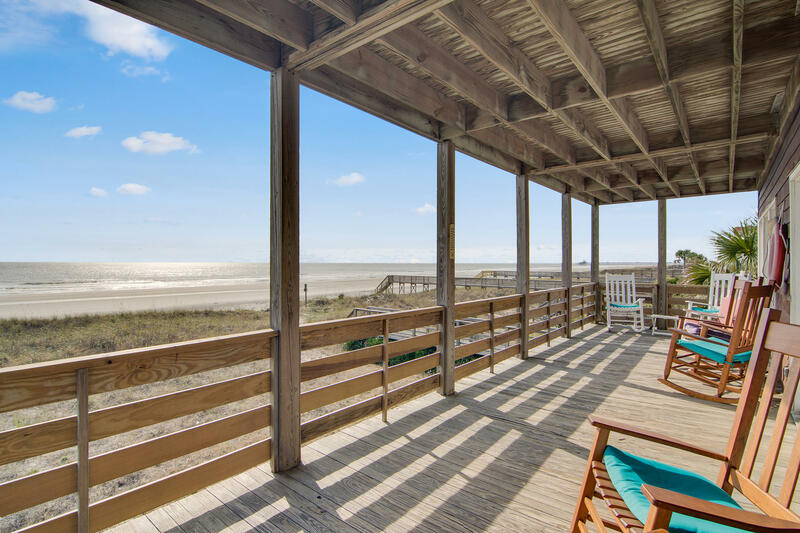 This stunning Folly Beach home makes the perfect full time residence or excellent investment property. 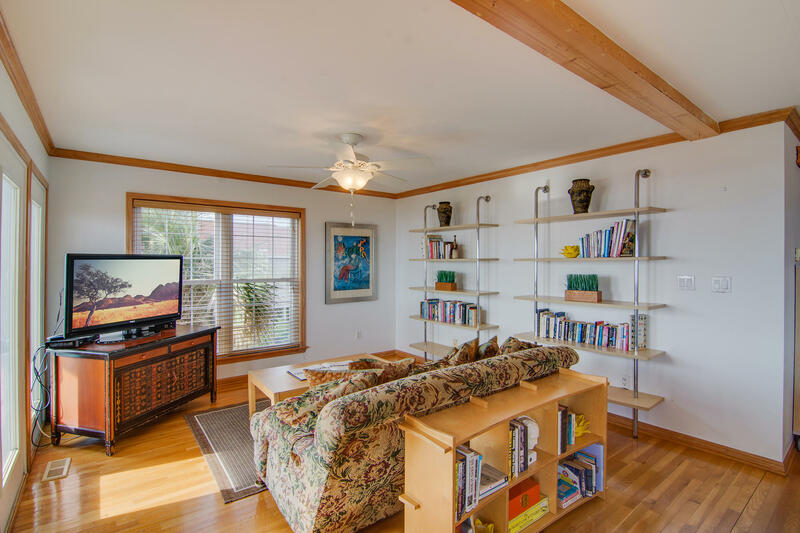 ALL FURNITURE AND APPLIANCES CONVEY AT ACCEPTABLE OFFER! 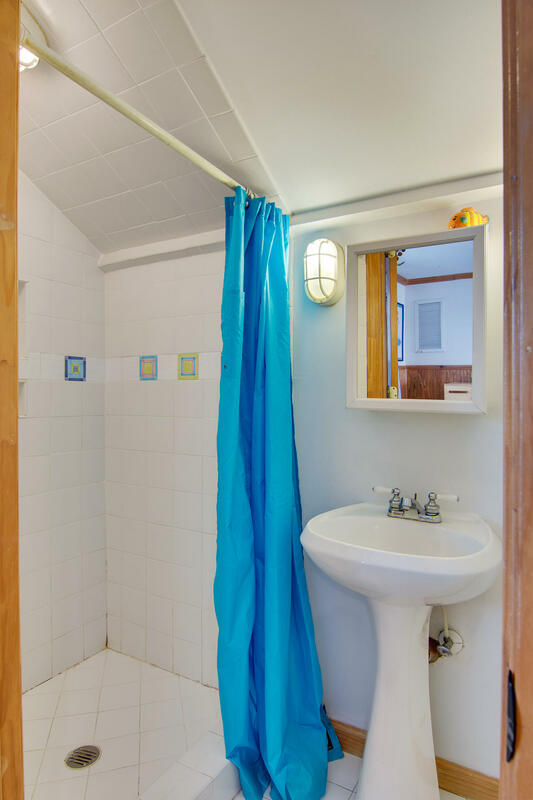 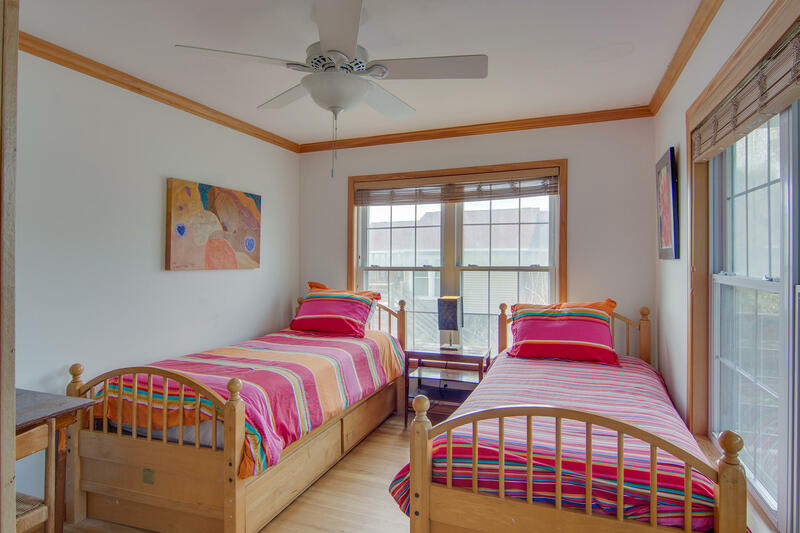 This home has 6 bedrooms includes a loft with 5 more beds, sleeping 15 persons comfortably in total. 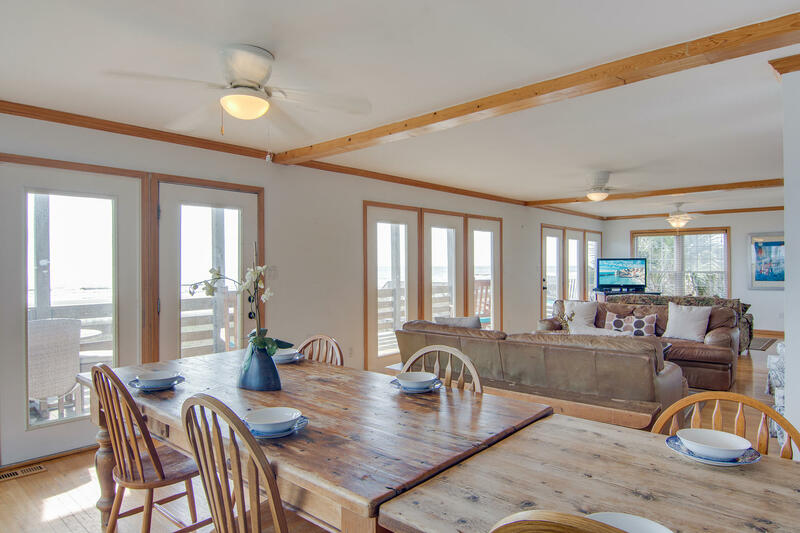 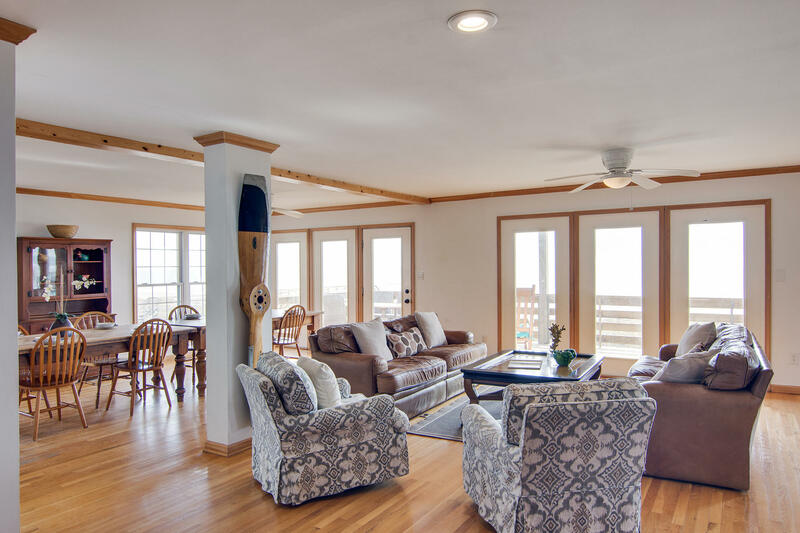 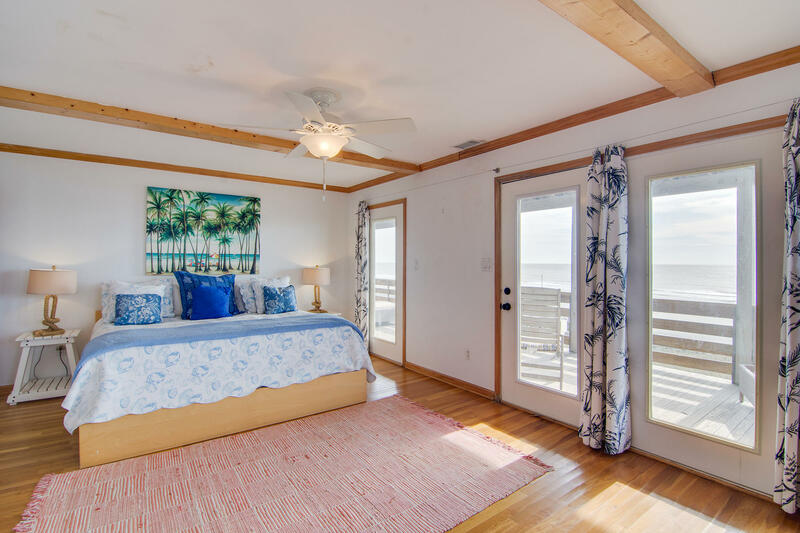 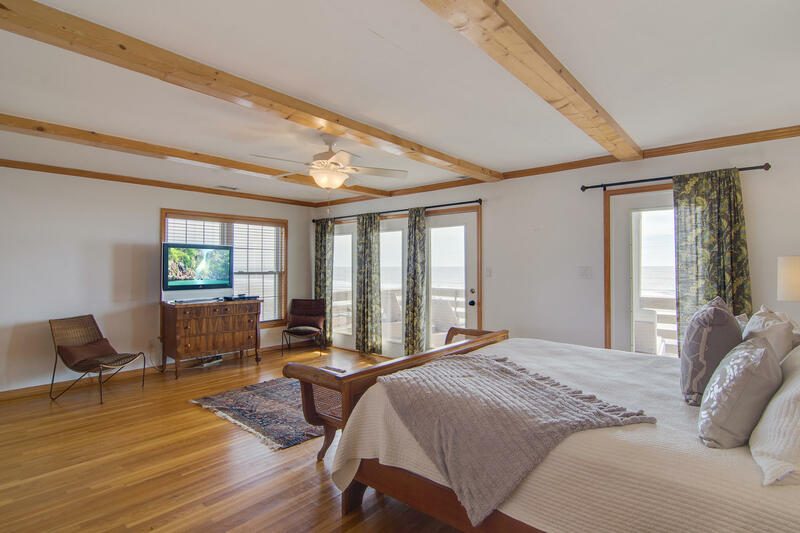 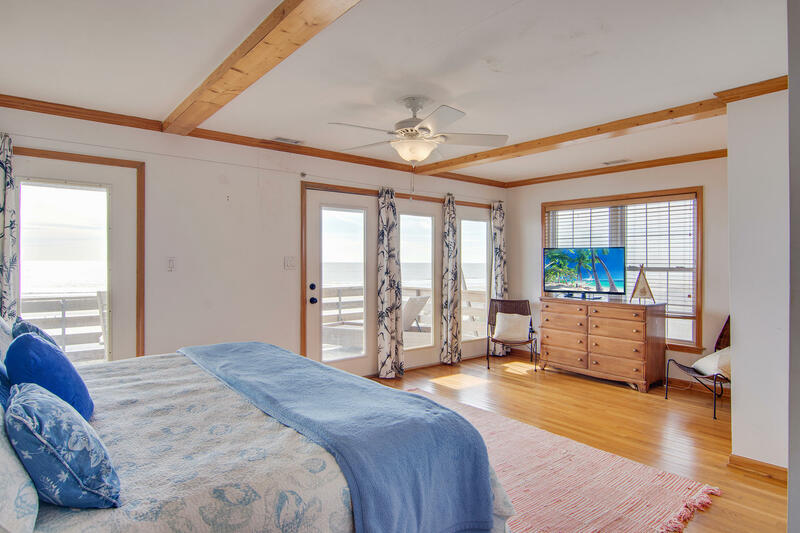 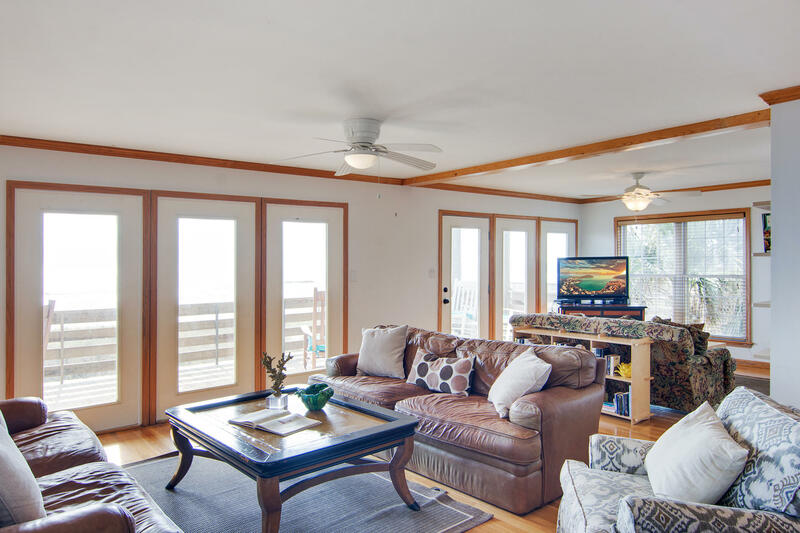 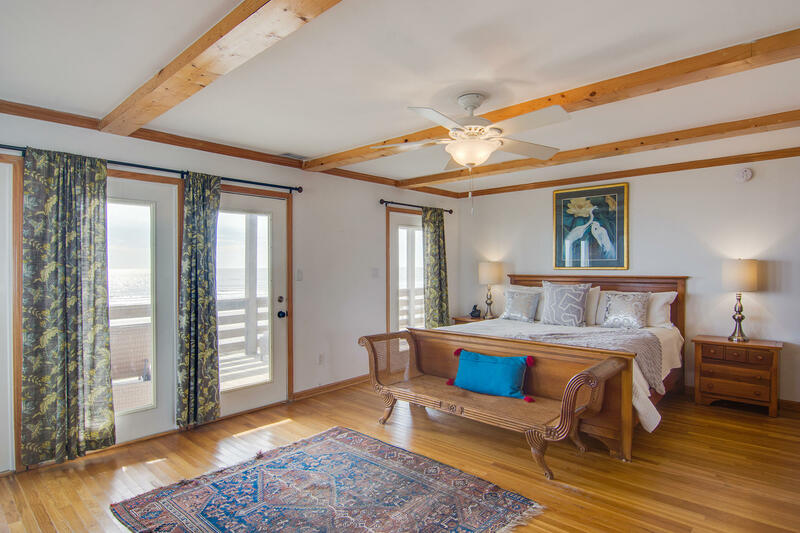 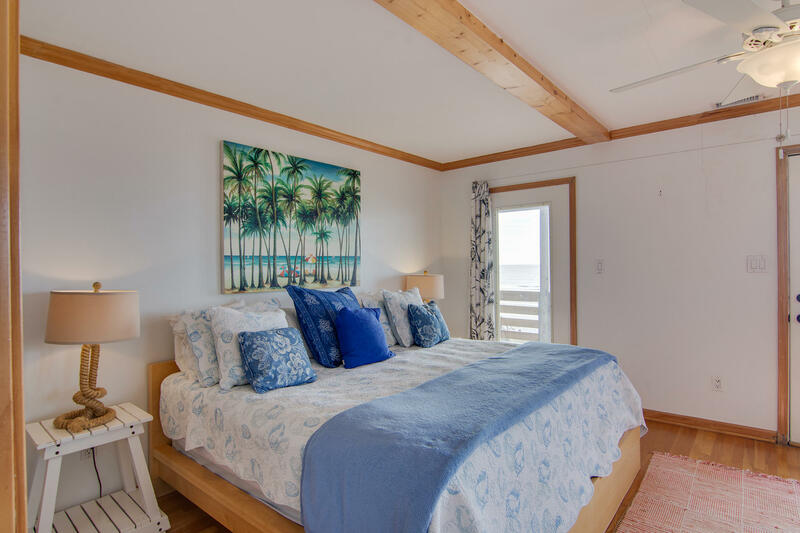 The views are breathtaking, with several windows in every room allow for ample light and ocean breeze. 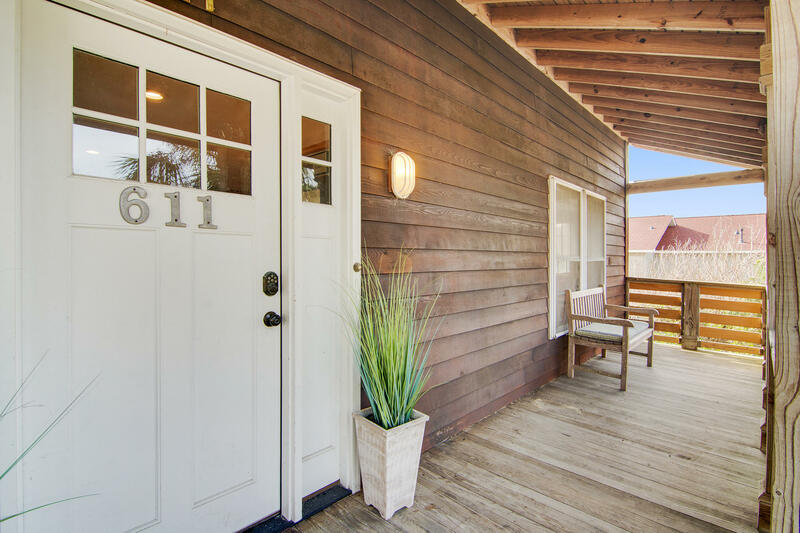 There are 2 large porches. 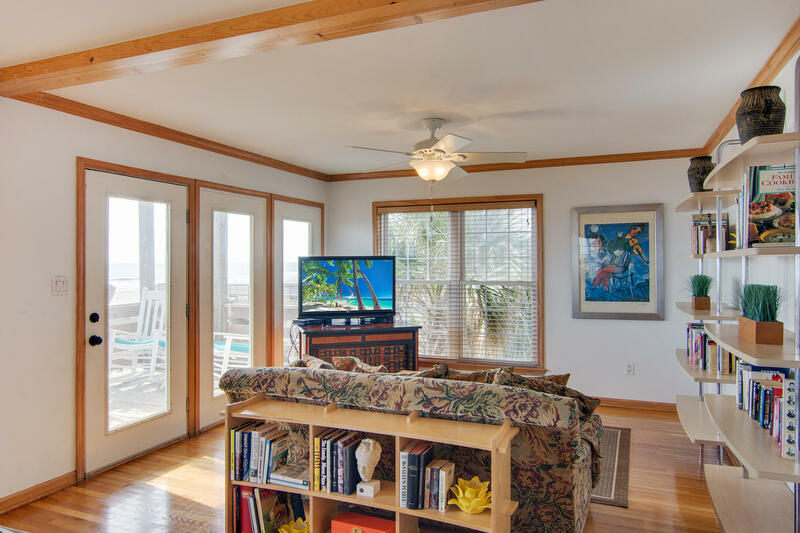 One by the main living area, the other upstairs off the master. 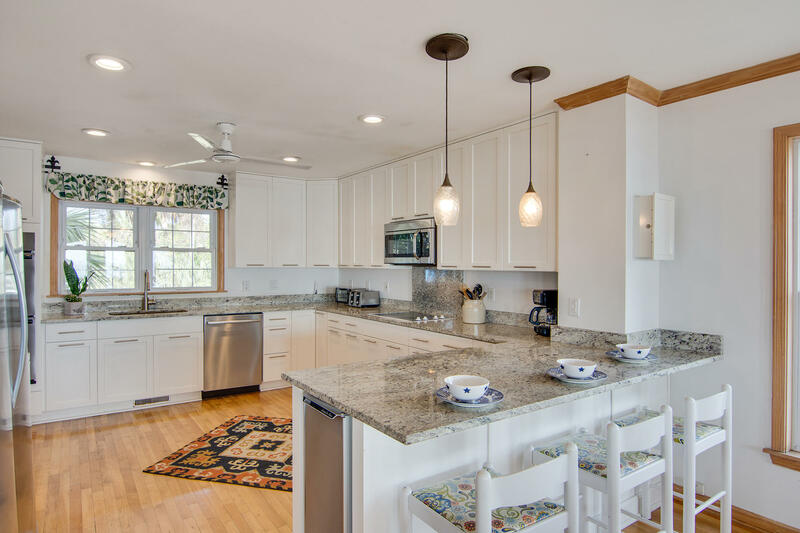 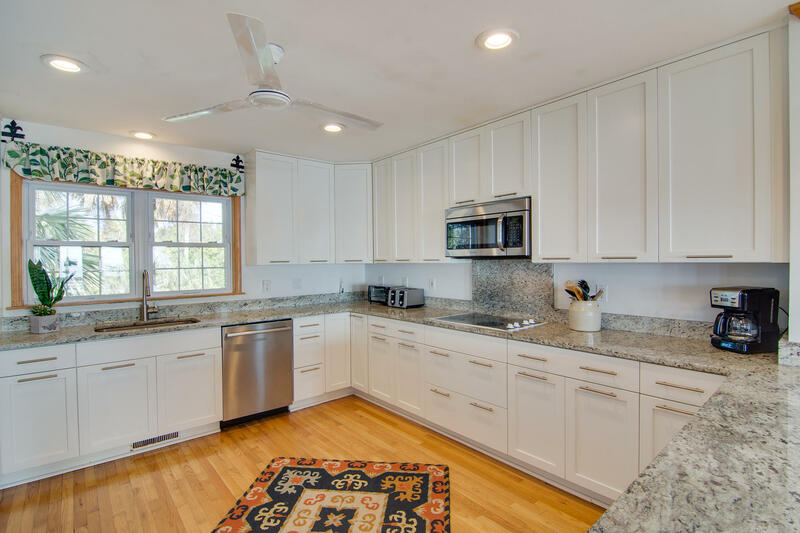 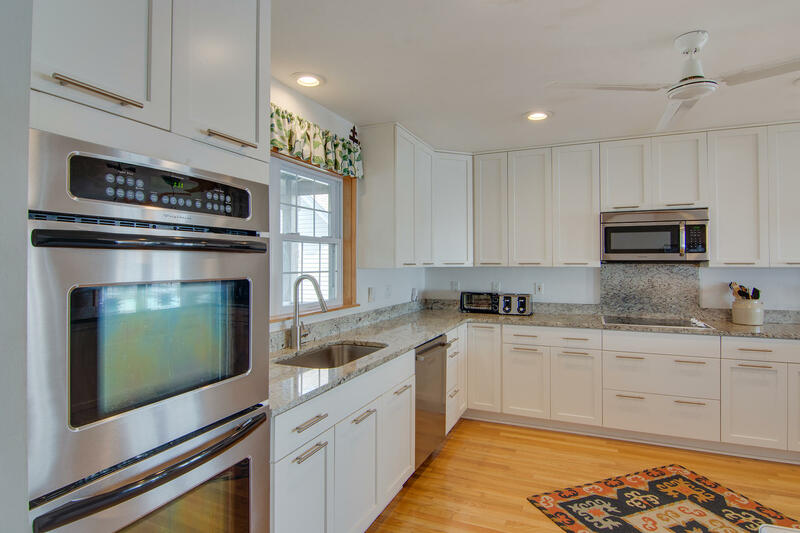 The home integrates hard wood flooring, new kitchen 2017, appliances and granite countertops, with modern fixtures. 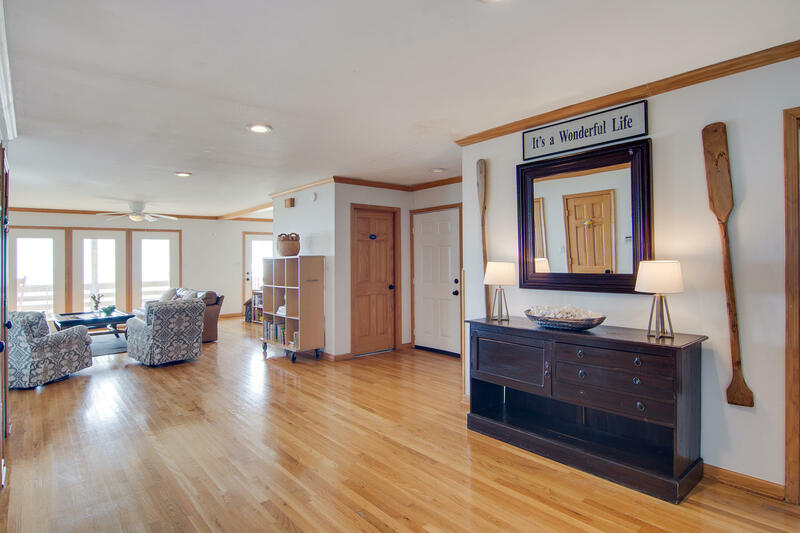 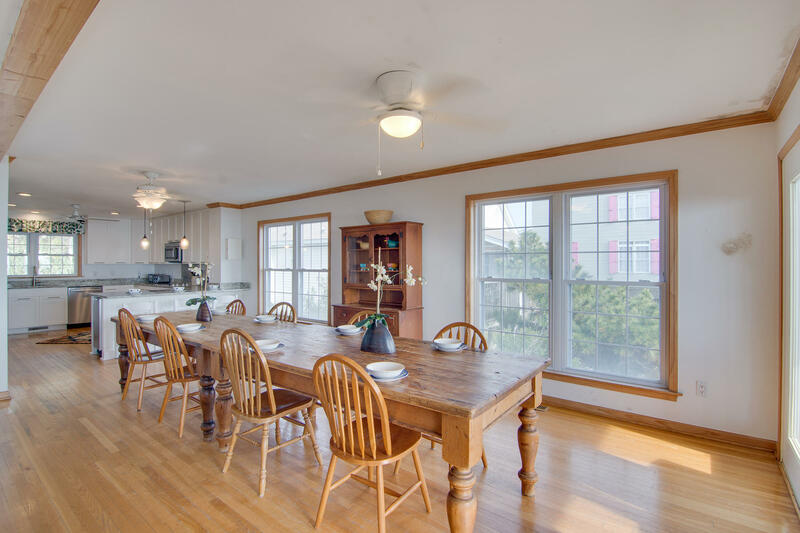 The first floor has a large great room and dining area that opens out onto the first floor deck. 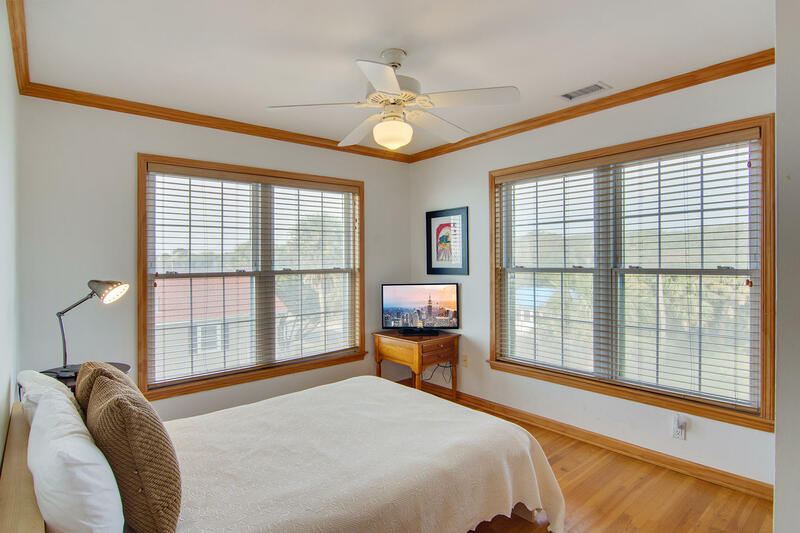 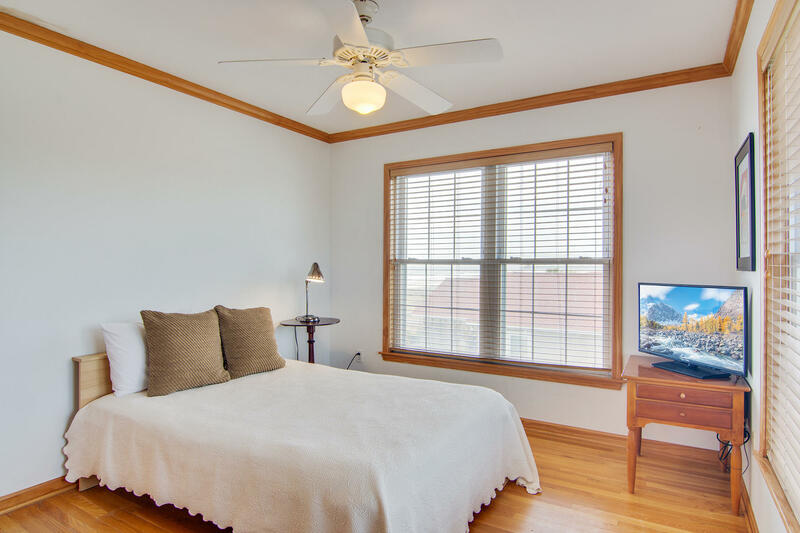 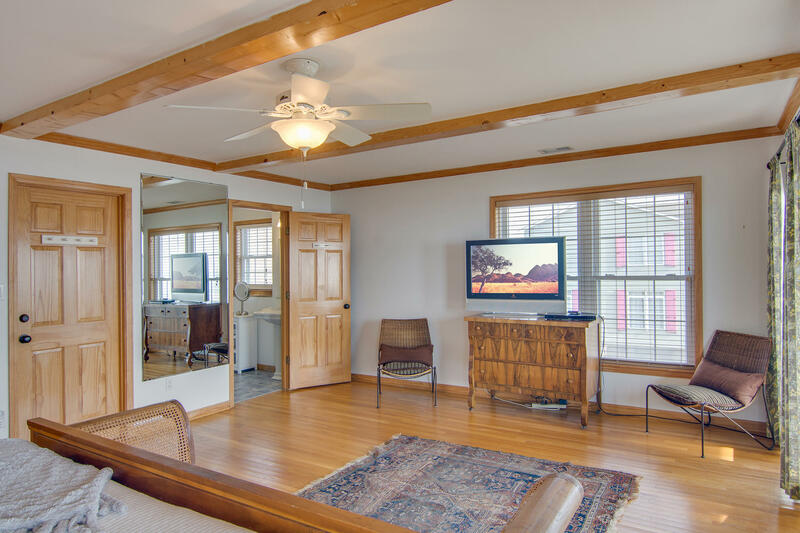 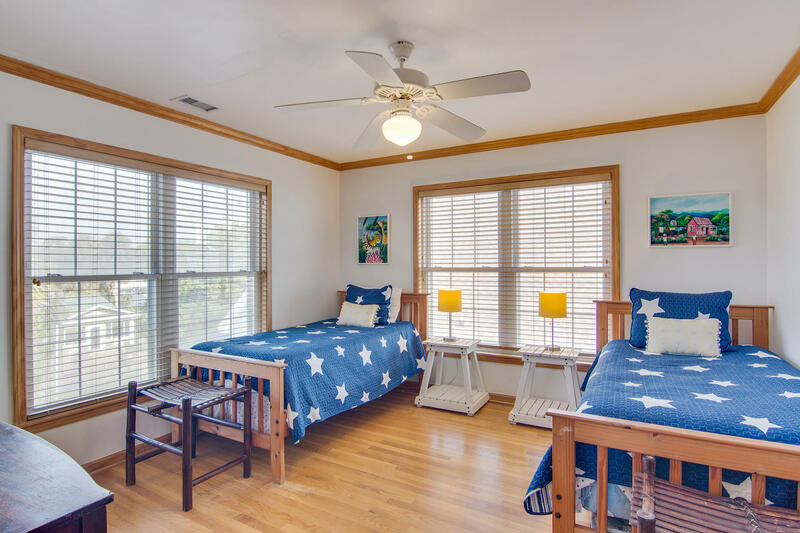 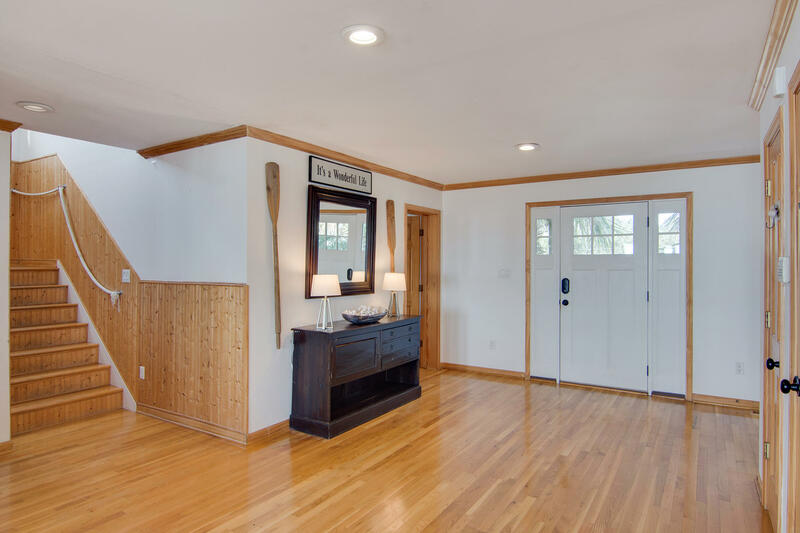 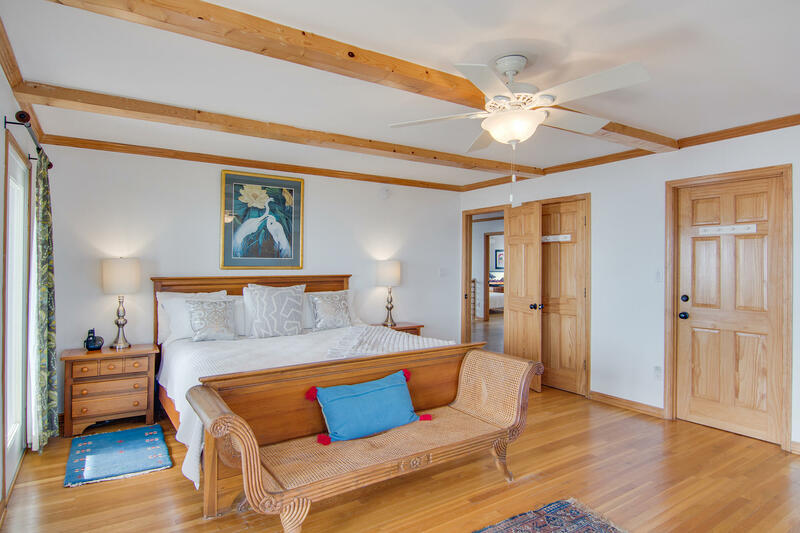 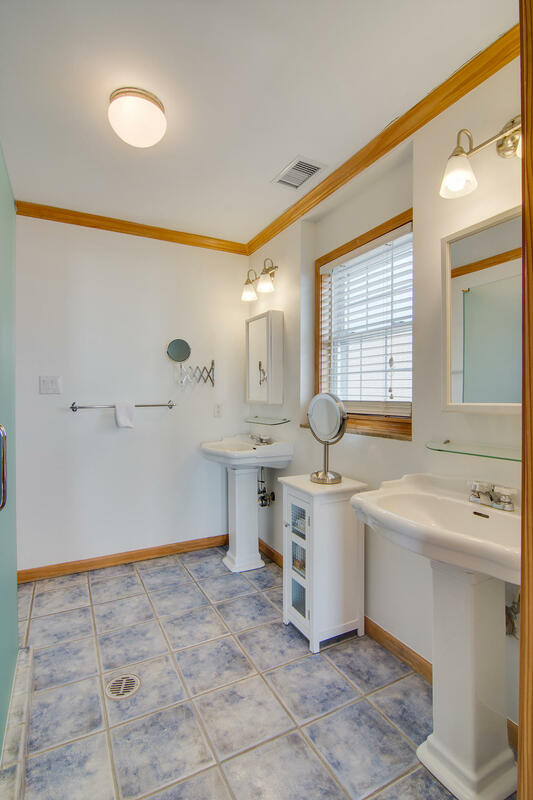 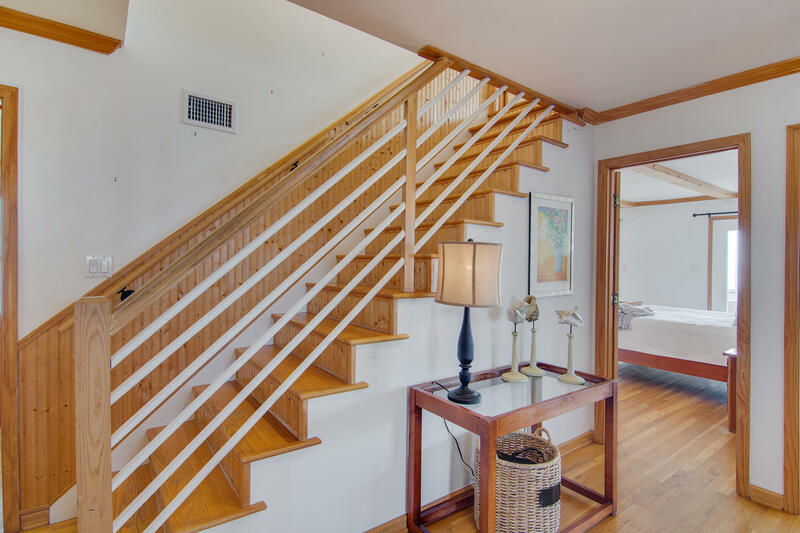 There is one bedrooms on the first floor with a full bathroom.The second floor consists of 2 master suites and french doors open up onto the large, second floor porch.There is a walk in closet and a smaller closet in the master. 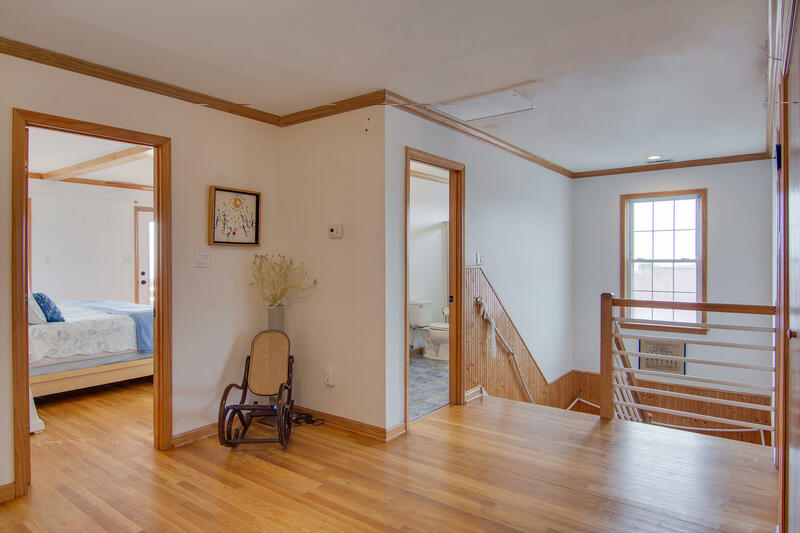 There are 3 remaining bedrooms on this floor , one that also has french doors leading onto the second floor balcony with a have private bathrooms, the other is a Jack/Jill. 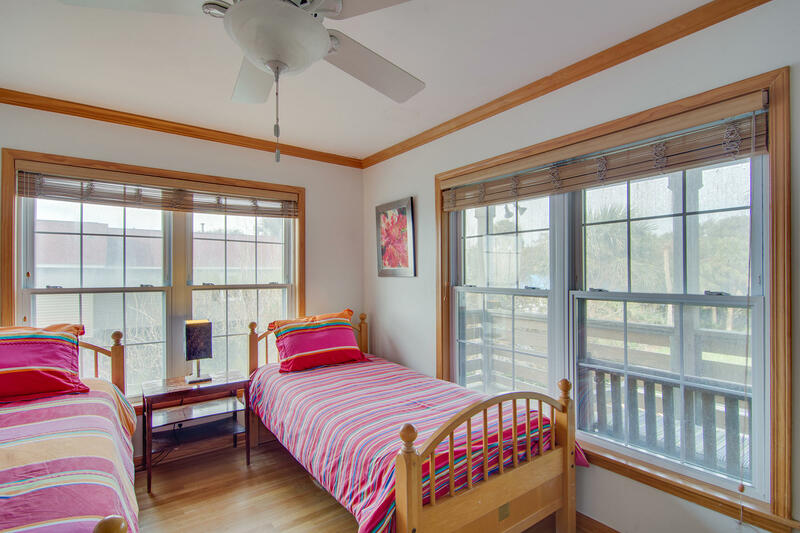 On the third floor which is a game room/loft bedroom, there are 5 beds and a full bathroom. 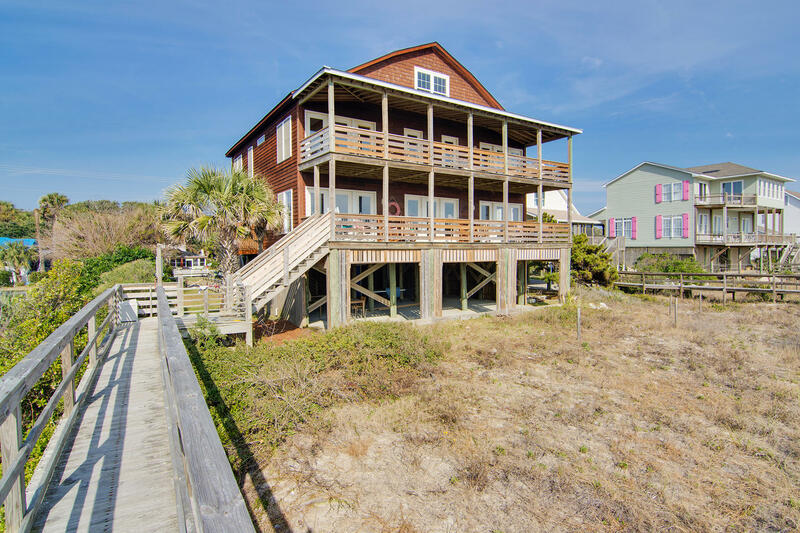 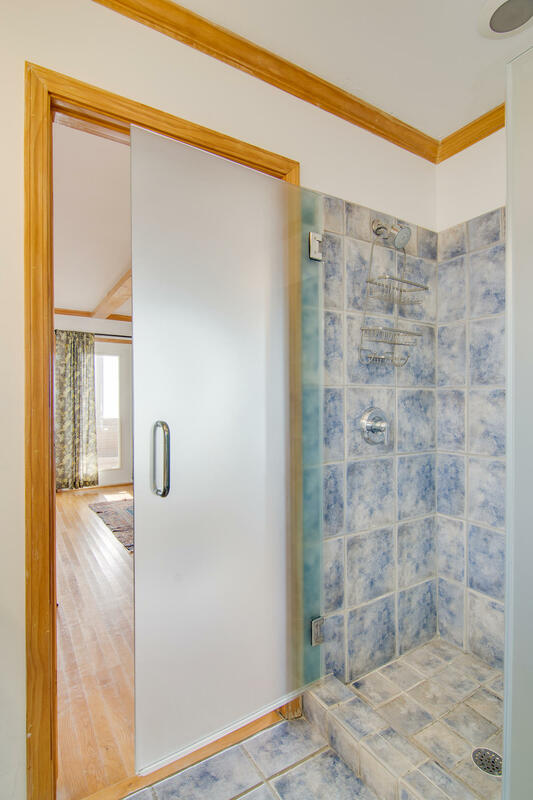 Walk from the back deck down to the beach and after take off the sand with the outdoor shower right as you start walking on to the rear porch. 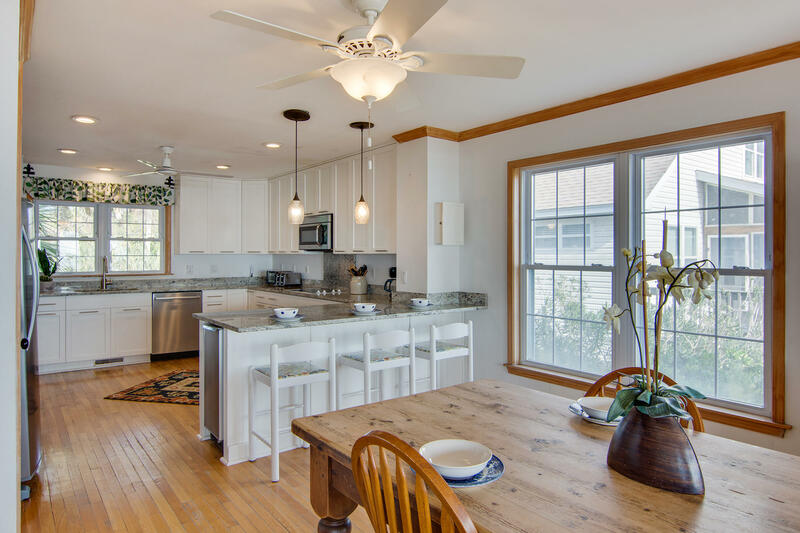 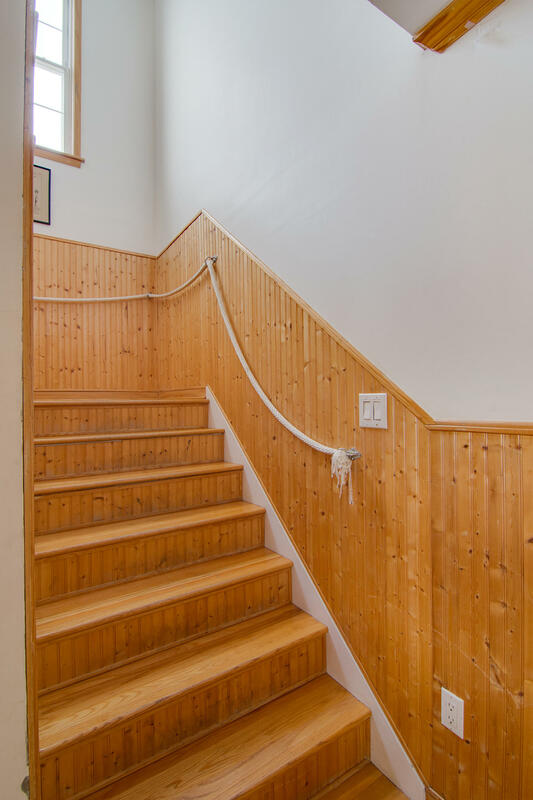 This home has been taken care of meticulously since being built 2000. 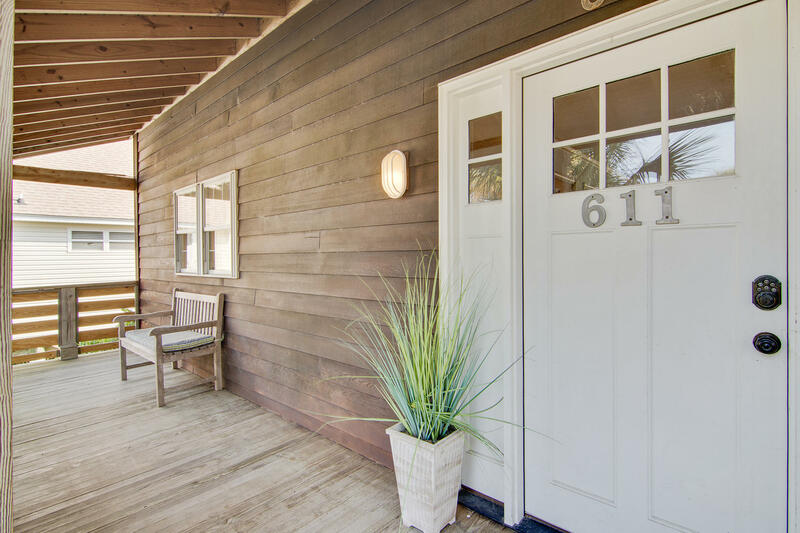 The home has replaced the 2 porch roofs to metal and the whole inside was painted in March. 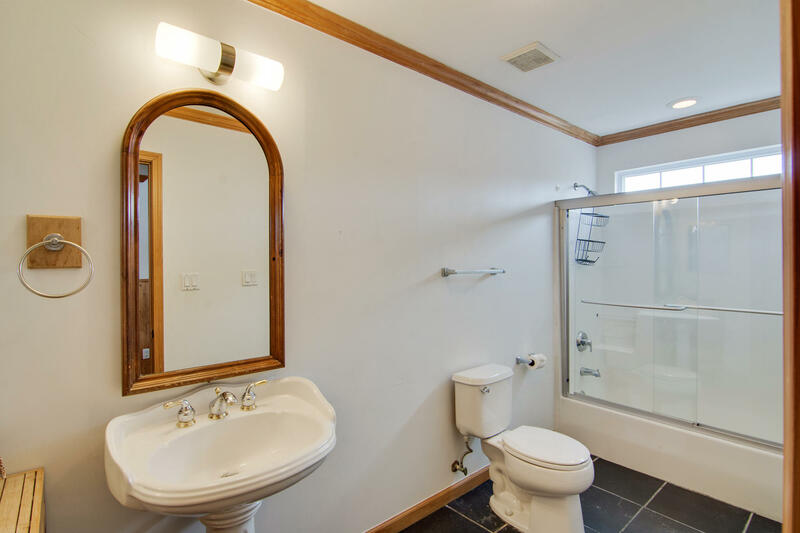 This home is currently rented through VRBO and Fred Holland Realty, rental history is available upon request. 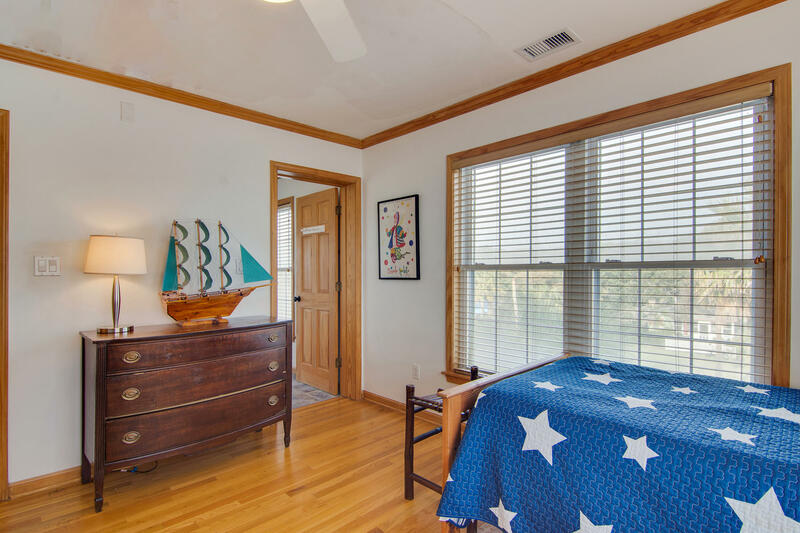 This home is a very sought after rental as it sleeps 15, it is rented out 9-10 months out of the year. 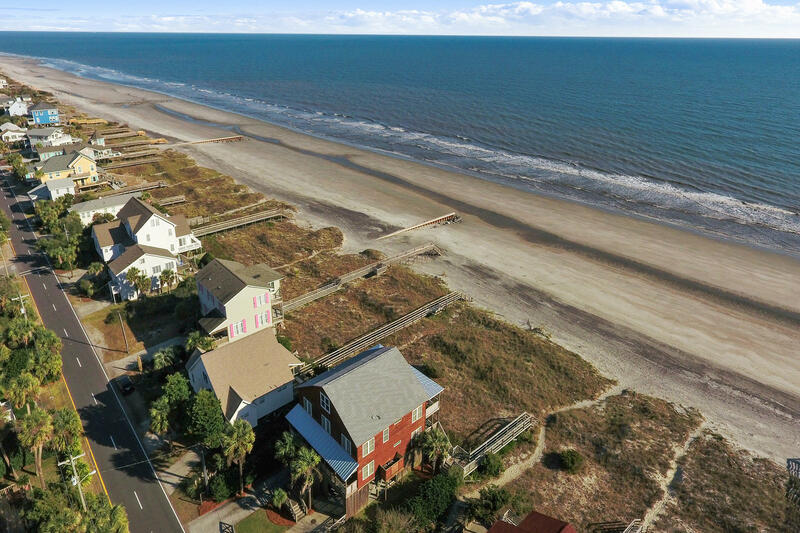 This is also the largest area of beach that was replenished with sand a couple of years ago. 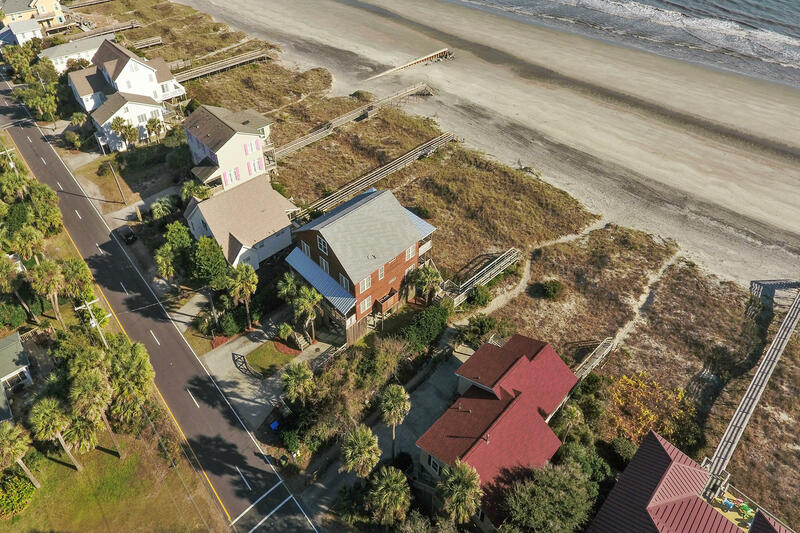 The beach outside this home has actually gotten larger compared to the rest of the area beaches on the front beach of Folly, making it not being close to eroding and in that way safest in regards to the home not being in danger according to the owners.